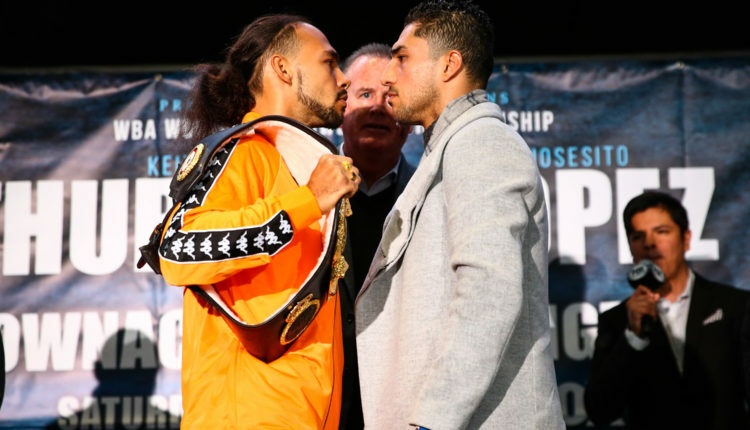 Keith Thurman returns to put his WBO welterweight championship on the line against Josesito Lopez for the first time in 22 months. For Thurman the time between his unification win over Danny Garcia and his return to Barclays Center has been mired in injury and being stripped of his WBC title. 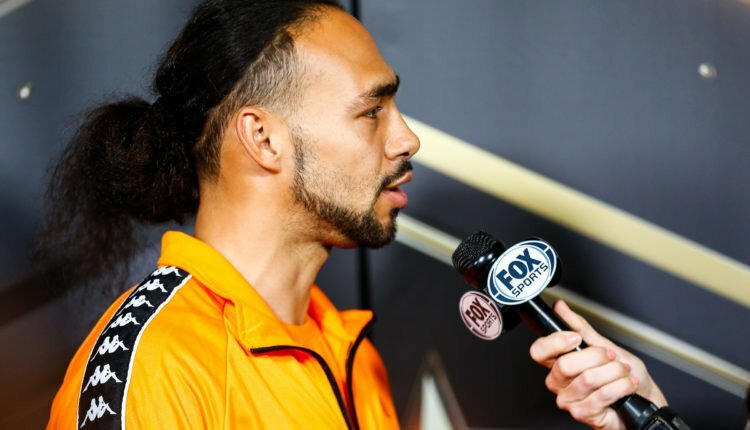 “After elbow surgery (in May ’17 after beating Garcia) I kept pressing my doctor to give me a turnaround date,” Thurman (28-0, 23KOs) noted during a media conference call of the lengthy physical rehabilitation process. “I was like ‘How long, doc, how long?’ He was pretty clever with his wording. He never gave a real date in all those words he used. Thurman would have more bad luck come his way after breaking his hand while working out for a comeback in 2018, further frustrating the welterweight titleholder. 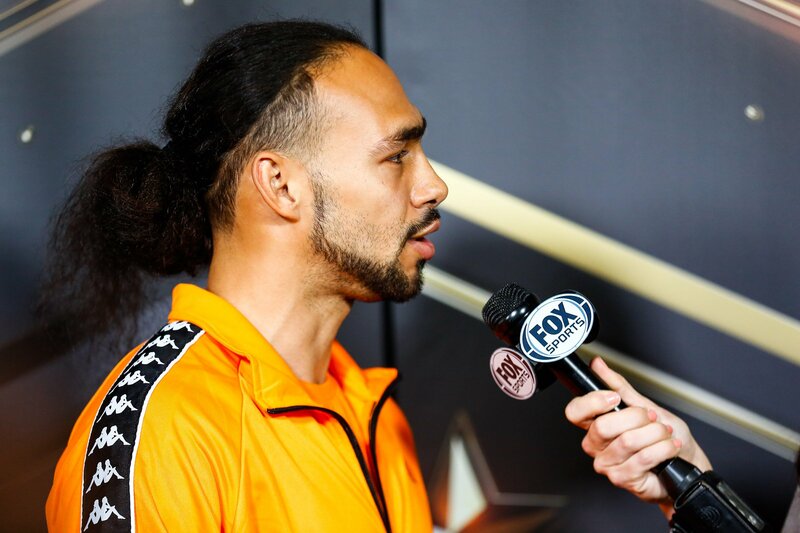 “When I was able to get back I the ring and suffered another injury to my left hand, I was like like, ‘This is not fun; I wish someone could tell me when I would be back,’” Thurman said of his more recent injury. “It was just very frustrating for me. I just wanted to have a fight date. 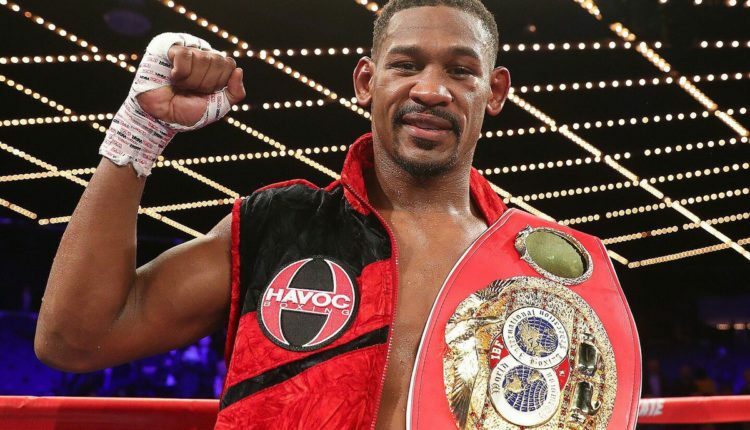 Daniel Jacobs is ready for whatever happens on May 4th as he faces Canelo Alvarez, but with the fight in Las Vegas, the IBF middleweight champion is a bit worried about the judges. 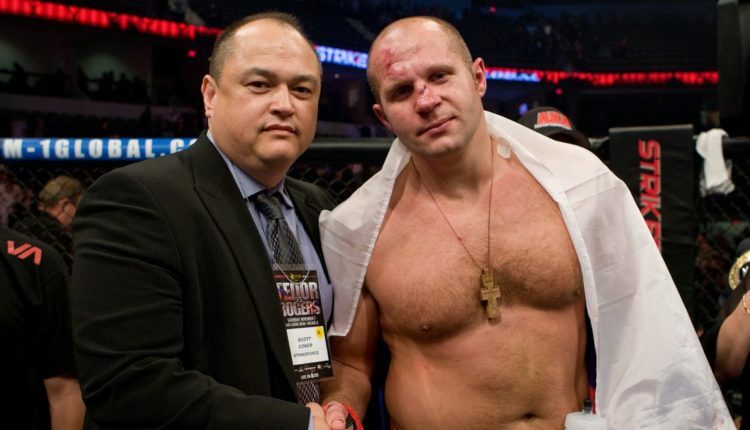 Bellator returns to California on January 26th with Bellator 214, and Scott Coker has taken issue with the California State Athletic Commission. Coker’s issue is not with his event, but how they handled the case of UFC 232’s headliner Jon Jones. Speaking to the media on Thursday, the Bellator President took issues with CSAC and their executive officer Andy Foster’s handling of the UFC 232 situation, which saw the UFC move the event to The Forum (site of Bellator 214) after the Nevada commission denied Jones a license after testing positive for turinabol. “I called Andy Foster, it was a private conversation and I’d like to leave it at that. But just from a company standpoint I think it’s very disappointing,” said Coker during a recent media scrum (via MMA Fighting). 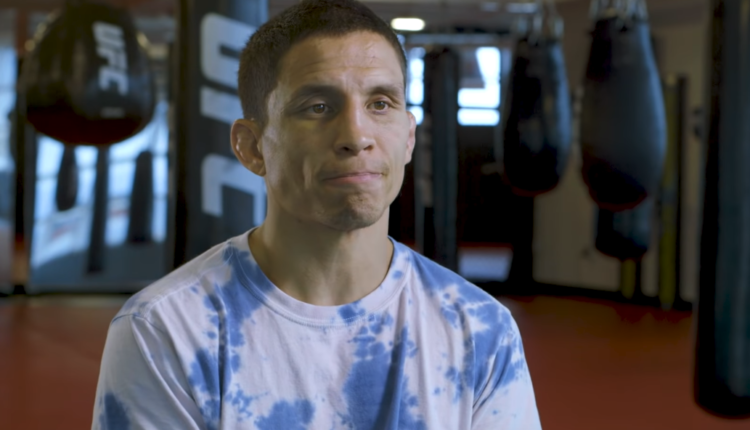 Following his win at the UFC’s debut on ESPN+, UFC flyweight champion, Henry Cejudo, told T.J. Dillashaw that he’d give him a rematch at bantamweight. Now, Joe Benavidez, who won his flyweight fight on the same card, has made a plea to Cejudo for him to stay at 125 pounds and defend his title. “I’m all about respect and I never get outside myself as far as calling people out,” Benavidez said. “I’m always going to be myself when calling someone out. I haven’t got to talk to Henry a ton since [our fight] and I don’t know if people have the idea that me and Henry are enemies. 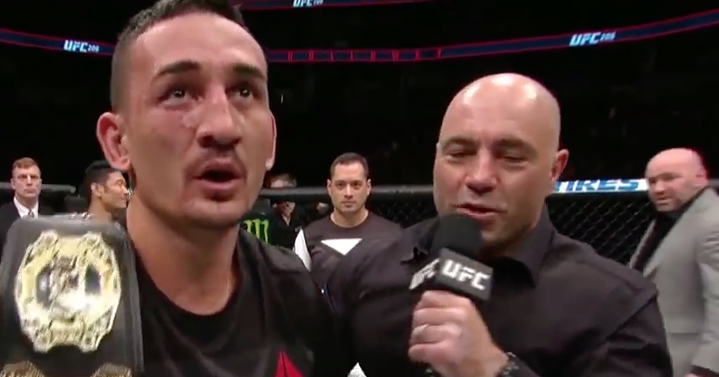 Obviously when we coached ‘Ultimate Fighter’ a lot of things were said and done but after that fight, if you watch that fight, me and Henry give each other a part of ourselves. We don’t stop hitting each other for 15 minutes. Joe Rogan heading into 2019 was contemplating the end of his career as a broadcaster. Now, the stand-up comedian, podcaster, and announcer has decided to stay on due to the UFC adding fighters such as Daniel Cormier to the rotation. “I do enjoy it,” Rogan said on his podcast. “I cut way back. Cause first of all, I was doing too many of them. At one point I was doing 24 a year, it was way too many. It was like half of the weekends of the year, I was flying somewhere to go to the UFC. It was too much.